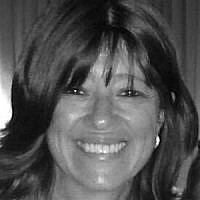 Jenny Shain is a qualified Social Worker and Couples Counselor. She made Aliyah with her husband and family from South Africa 4 years ago and now lives in Ramat Beit Shemesh. She works in private practice in RBS and on Skype with adults and couples. Her passion is to transform pain and challenge into growth and healing.